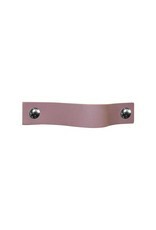 Trendy furniture handle, turn your regular piece of furniture into a designer piece of furniture. These are the original leather handles made of smooth firm leather to achieve a vintage effect, a sleek shape nicely finished with rounded corners. Handmade in the Netherlands. Turn your ordinary ikea furniture into designer furniture. 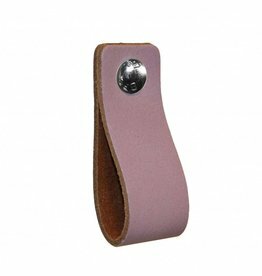 With these original handles made of soft leather.Nicely finished with rounded corners. 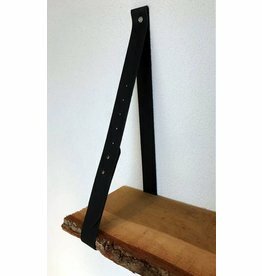 Handmade in The NetherlandsSimple to replace just bold the leather handle on.